Have your say in the wind. 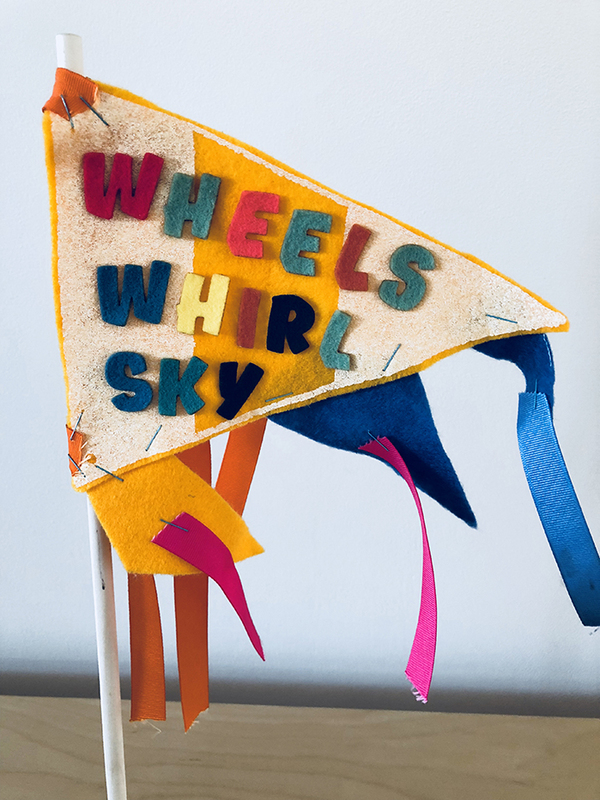 This hands-on workshop provides all the materials to make your own flag—attach it to your bike, stick it in your garden, or just wave it in your very own personal parade. SAIL (Student Art Innovation Lab) is an outreach arts-based initiative brought to you by fine arts students from the University of Waterloo. Produced by CAFKA. Tickets: $5/PWYC.